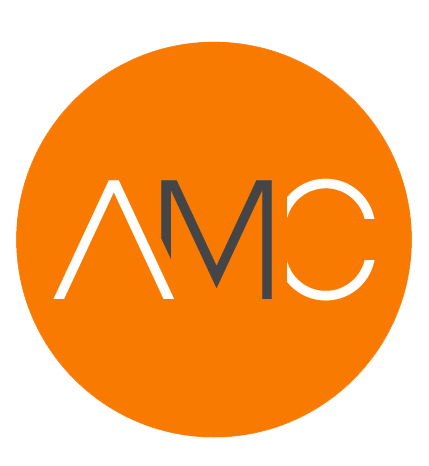 We are committed to making AMC the most productive, positive, and inspiring workplace. AMC management works hard to ensure our employees succeed both professionally and personally. This is achieved by emphasizing a work-home balance and ensuring our employees’ needs come first. Our competitive edge is simple, but important: quality over quantity. We are focused on establishing a limited number of partnerships with professionals who share our passion for going above and beyond for clients. We believe that every manager and Mortgage Consultant is a partner in the company. Without middle management, we can continue to offer the fastest turn times and consistent pricing, which allows our Mortgage Consultants to succeed.